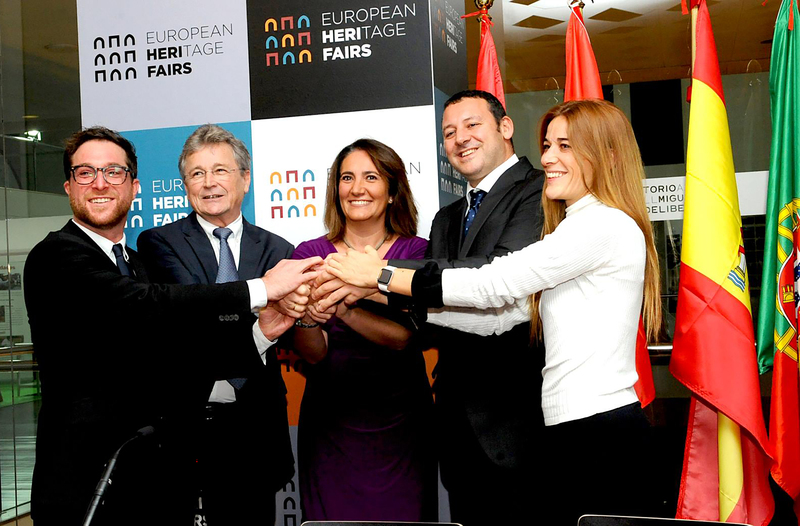 The European Network of Heritage Fairs (Herifairs) is the first and unique operative platform for exchange and development synergies between the most prestigious fairs in conservation, restoration and valorization of cultural heritage in Europe, with an open cooperation with other international fairs and events in the world. 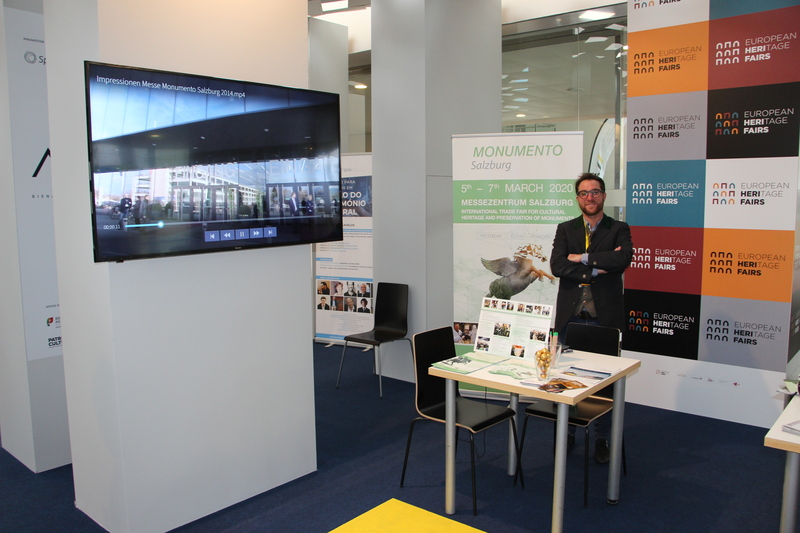 Formally established in November 2018 by Florence Art and Restoration Fair, AR&PA Bienal Iberica de Patrimonio Cultural, in Valladolid and Portugal and Salzburg Monument, the networkcounts, at today, over 500 expositors, 20.000 visitors in all the conservation, restoration and valorization sectors. With over 5 members, ENHF represents a dynamic cross-disciplinary network in Europe that advocates for the valorization of cultural heritage by empowering and creating new opportunities for its members at international level creating an operative synergy between the fairs, sharing a common calendars and promoting events organization and projects. 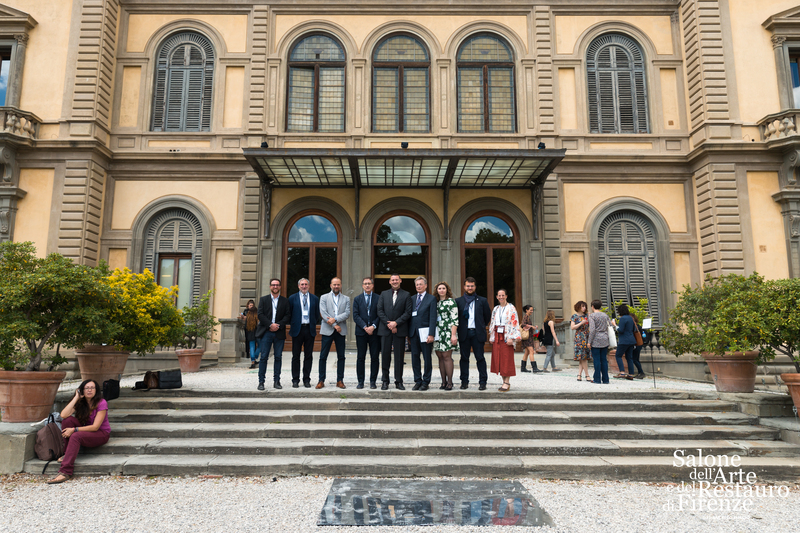 The mission of Herifairs is to represent and empower the Cultural Heritage sector and to be an influential voice and advocate in promoting the interests of its members at European and international level. Our fundamental objectives is the Preservation, Conservation, Valorization and Dissemination of World Cultural Heritage among the peoples. Exchange experiences and best practices in order to create a common knowledge and procedural basis. Encourage cultural diversity and foster communication between cultures. HERIFAIRS’s Strategic Focus 2020 – 2022 is based on four guiding pillars, which were approved by the General Assembly in November 2018. To promote an appropriate framework for cooperation between the parties for the promotion of culture and heritage. To implement a common agenda. Being part of herifairs means becoming part of a group of fairs that are committed to creating a common calendar and collaborating together to enhance the cultural heritage, art and restoration. 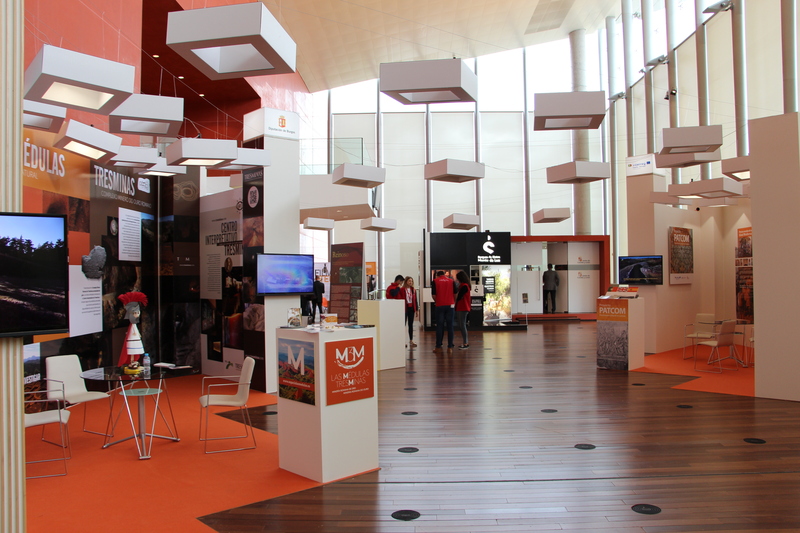 Creating synergies between the main countries of Europe. To become part of herifairs, or as a stakeholder or partner send us an email, express your ideas, describe your company or your group, propose a project, we would be happy to answer you as soon as possible.